My page is not working. Login is OK, All setup and Desings OK, Bet web page cannot be displayed. I also noticed, Pages from other peoples also not Working. This is the Problem look like. Note: Users with Premium can have Refs links only. You are a free User, that is not allowed. Pages from own-free-website.com not working in Saudi Arabia. I used proxy serves, and they opend. I haven't heard such problem until today. Still, are the pages of own-free-website not working in S. Arabia? Post subject: I cannot edit my page in website editor. Pls help, I cannot edit my page in the website editor. It takes so long and it did not appear. Post subject: Re: I cannot edit my page in website editor. I'm not an admin but i can help you. Please delete cookies and try to edit your page again. 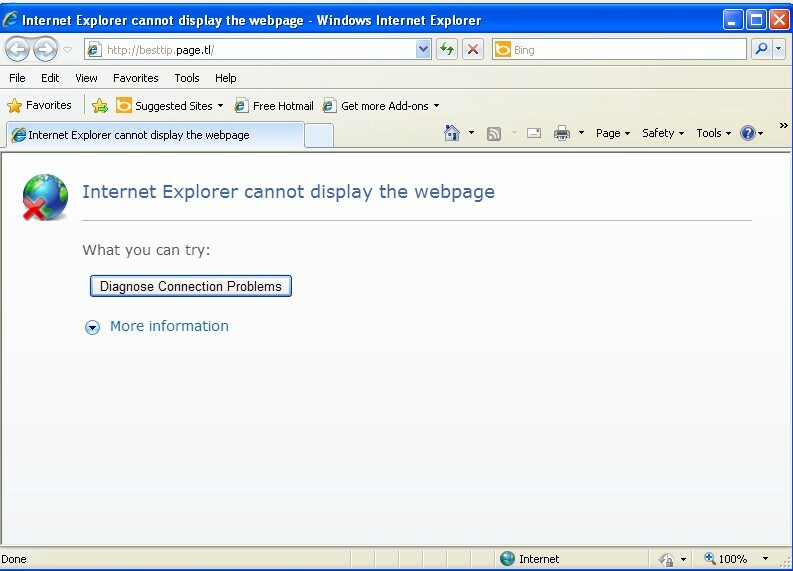 If the problem still continues, please change the browser and then try to edit your page. http://www.own-free-website.com/ is OK, But pages not open. This how they look like. there is nothing we can do. I would suggest you to use a proxy server.